Kerala PSC One Time Registration: To apply for departmental test, applicants need to register by filling Kerala PSC One Time Registration Form. Keen aspirants may enroll for it by following applying procedure listed below for (New) Profile Login & Setup. Those who meet all eligibility norms may fill Kerala PSC One Time Registration 2018-19 Form prior 08.06.2018. Exam and certificate fee are accepted through e-payment. Payment via other modes such as e-Chalan, Cash Chalan, Postal Order would not be accepted. At first step, you need to visit official portal of Kerala Public Service Commission i.e. www.keralapsc.gov.in. With the help of user ID & password, you may fill One Time Registration Form. We the team of www.privatejobshub.in are providing all details about Kerala PSC Departmental Exam Registration such as steps to fill one time registration form, last date to apply & others for ease of applicants. Kerala PSC Departmental Exam Update! Kerala Public Service Commission has issued Notification for the Departmental Test - July-2018. Registration form for Departmental Test is invited through online mode before 08.06.2018. Departmental test will be organized in July 2018. How to Fill KPSC One Time Registration Form? For KPSC Kerala One Time Registration, candidates need to go through the below mention steps on this page..!! Now, hit the link of “One Time Registration KPSC” then they will redirect on the KPSC One Time Registration Thulasi. Go to “New Registration” section and tick the “I Agree” box and then press the “Next” button in the below image for KPSC Login One Time Registration. Upload Scanned image of your signature put on a good quality white paper with blue/black ink, maximum size: 30kb, image dimension: 150w x 100h px, image type: jpg. Candidates may use a color or black & white photograph. The background of the processed image should be White or any light-toned color. The face, eyes, and shoulder should be visible. After this, fill the required details asked in KPSC Online One Time Registration form such as personal information, address details, email id, mobile number etc. 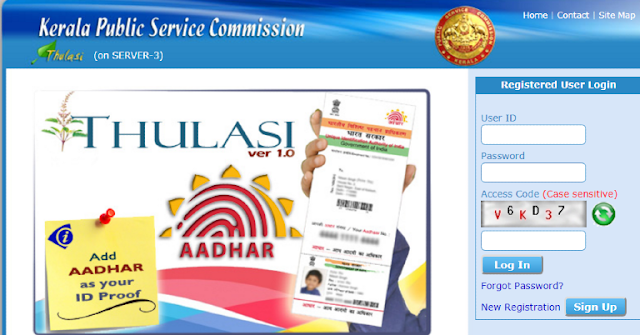 After the completion of Kerala PSC thulasi one time registration candidates will get User-ID and password. After successful submission of One Time Registration Login KPSC, remember your user ID and password for KPSC One Time Registration Login Page. 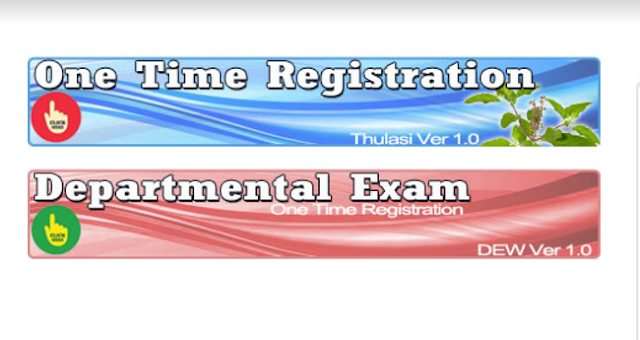 Then, you can use your KPSC One Time Registration Thulasi Login credentials by entering the user ID and password. Digital Photograph & Signature: Candidates have to upload a color photograph and signature in JPEG format to PSC server during KPSC One Time Registration Account Login. KPSC has a precise rule on the size and dimension of the photo and signature acceptable at Thulasi application form. If you’re scanning the photo, you have to edit the image in Photoshop or a similar tool to achieve the following dimensions. Signature: 150 pixels width * 100 pixels height, and up-to 30KB size. ID Proof: As per the KPSC thulasi website, applicants may use their aadhar, an account number of any nationalized bank, driving license, voters ID, PAN card and passport for one-time registration. 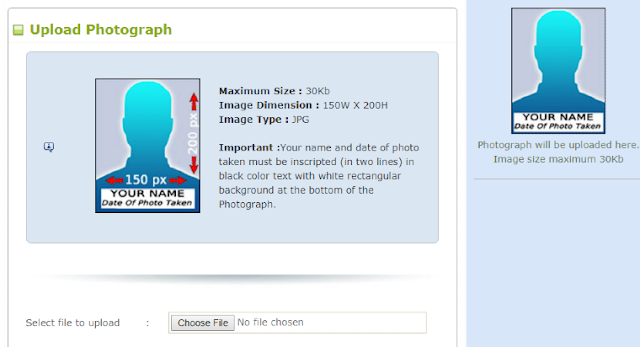 For Example: To reset the password of user Anil with date of birth 26/8/1986, the format will be KL USR RST Anil 2681986. Don’t forget to change your password on your first KPSC One Time Registration Sign In after reset. 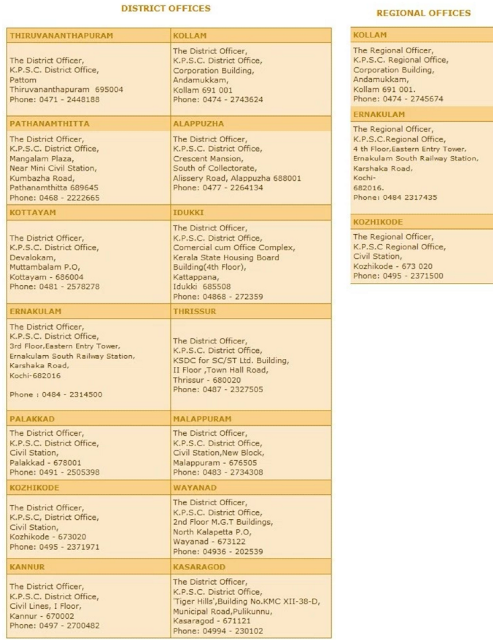 If you have any query related to Www KPSC Org One Time Registration Login / www Kerala PSC gov in one time registration or any other query then you can comment on below mention address. To get latest updates about Kerala Public Service Commission related to recruitment, examinations, result, etc. you should keep in touch with us. If you want to get time to time updates about KPSC One Time Registration Hall Ticket, results then you can visit the Official Link.